Retractableawnings.com® has an A rating on AngiesList. We use AngiesList to assess whether we're doing a good job keeping valued customers like you happy. 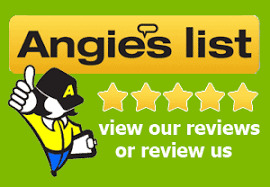 Please visit https://member.angieslist.com/member/store/6269744 in order to read our AngiesList reviews. 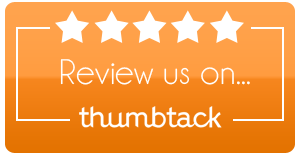 Please visit AngiesList.com/Review/6269744 in order to grade our product quality, customer service and more.